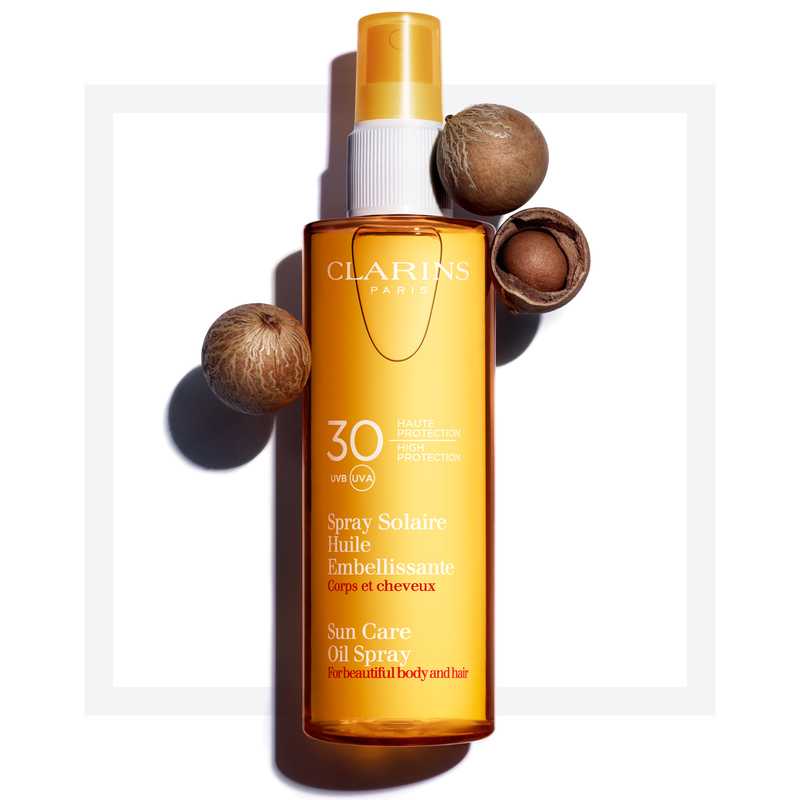 Clarins new sun care beauty secret: a dry oil for body and hair with high UVA/UVB 30 protection created through Clarins Laboratories' formulation expertise. 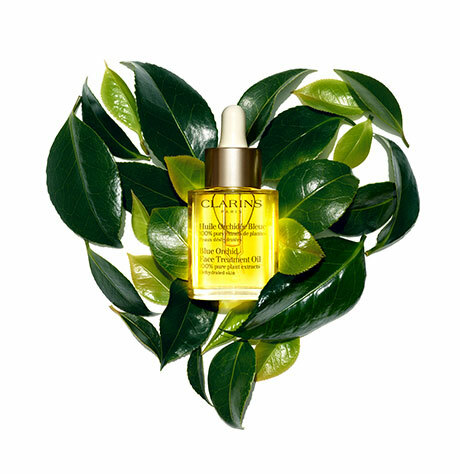 A beautifying oil enriched with a nourishing elixir, an extract from an Indonesian tree of a "thousand virtues:" it nourishes and beautifies the skin and hair, leaving them scented with a captivating exotic fragrance. A high protection, sensorial beauty protector that allows women to freely enjoy the sun. Rated 5 out of 5 by Audrey from Best sunscreen I have ever used! I have fair skin & I can't say enough about this sunscreen oil, its amazing! I spent 2 months in Mexico in the sun and I didn't burn or get pink at all when i used it, and I have used other sunscreens in the past and would burn. I would apply it once before going outside and maybe again 2 hours later if I was still in the sun just in case. Some times I would forget to apply it and still no burn, I was impressed. It nourished my skin leaving it soft and moisturized and i loved the natural smell. I got a great tan even using the 30, this will defiantly be my go to sunscreen from now on, for me its totally worth the price. Its priceless! 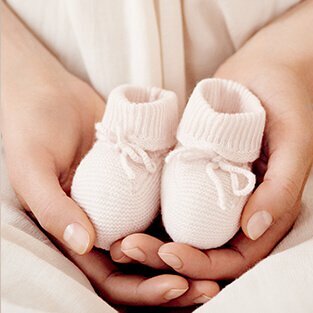 Rated 1 out of 5 by Emeline from nice product but... I have bought this product twice and I loved it but... Both times the spray bottle did not work and I had to transfer the product to another spray bottle... I am not sure I want to buy this product again.